Century Group Media on Friday, March 29 launched the Redlands Community News, an all-local weekly community newspaper similar to other weeklies published by the group. 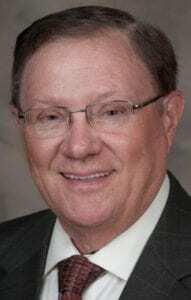 The company, owned by Jerry Bean, 2006 CNPA president, publishes five other voluntary-pay community weekly newspapers and one semi-monthly in San Bernardino and Riverside Counties with a total circulation of 61,000. The Redlands paper is being distributed to 20,000 homes by an independent carrier delivery company. Subscriptions are being solicited with an annual price of $29.95, which includes access to the paper’s website. “Once we learn the number of paid subscriptions we have, we’ll determine if delivery will be by carrier or by mail or a combination of the two,” Bean said. Other newspapers distributed in Redlands with a population of about 70,000, include The Sun, San Bernardino; The Press-Enterprise, Riverside, and the Redlands Daily Facts, all published by Digital First Media, and several stack shoppers and coupon magazines. The inaugural edition of the new paper contained 36 15-inch tab pages with full color on every page. The first edition was 58 percent news and editorial. 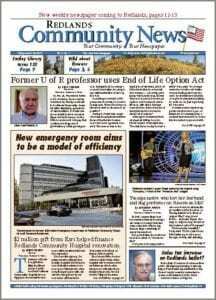 “We were fortunate we had many present staff members and facilities to support the new paper,” said Bean, who will be publisher. Century Group President Toebe Bush was responsible for production and distribution issues and for overall planning. 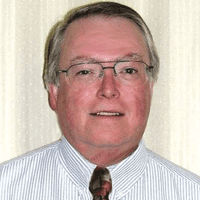 James Folmer, editor of the company’s Highland Community News, assumed the editor position. Tim Shoffeitt, the company director of advertising, is the temporary ad director in addition to his group-wide duties. Cheri Mitchell, company production and graphics director, handled pre-press functions, and Pamela Eldridge, company vice president/administration, was in charge of front office duties.